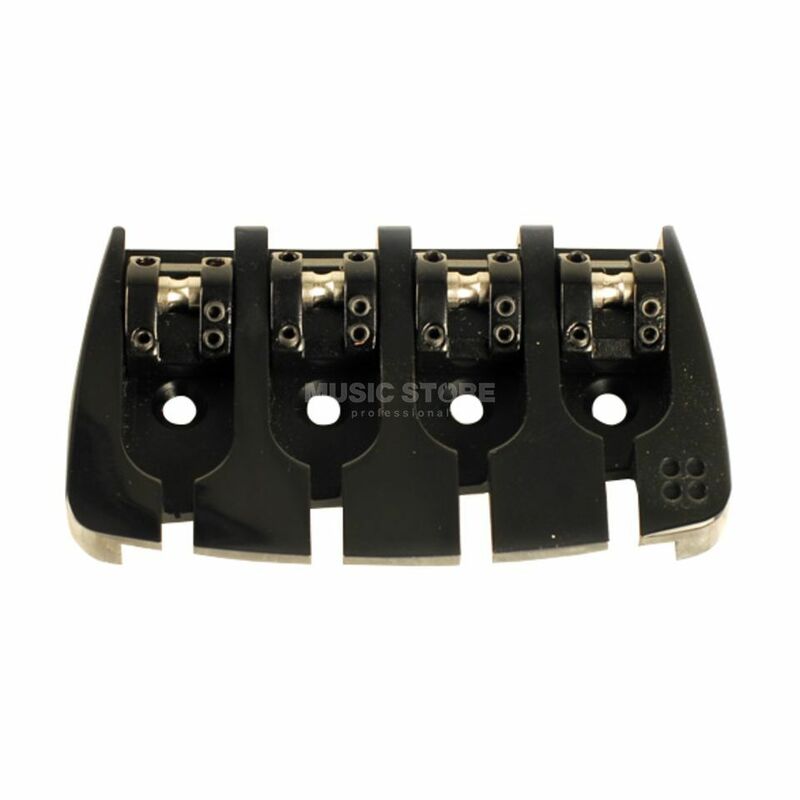 The Sandberg Bass Bridge 4 Black is a genuine Sandberg replacement bridge for 4-string bass guitars and comes in a black finish. The Bridge 4 has adjustable string spacing of 20 - 60mm. Mounting screws are included.